Standing in the sea with in-ear binaural microphones off the South Coast of Australia. Sound Professionals SP-TFB-2 in-ear binaurals. 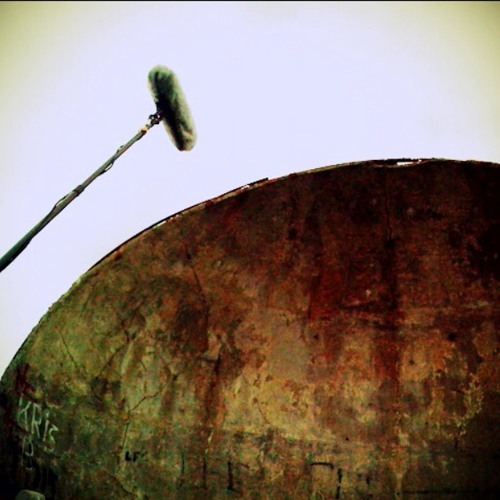 Great!what type of binaural mics have been used for this recording?